If you have pre-ordered the Forza Motorsport 7 Ultimate Edition you can now enjoy the latest version before the game officially launches in a few days time on October 3rd, 2017. Check out the launch trailer below to learn more about the new racing game for the Xbox platform that will provide 4K Ultra HD racing at 60 frames per second and includes support for HDR. 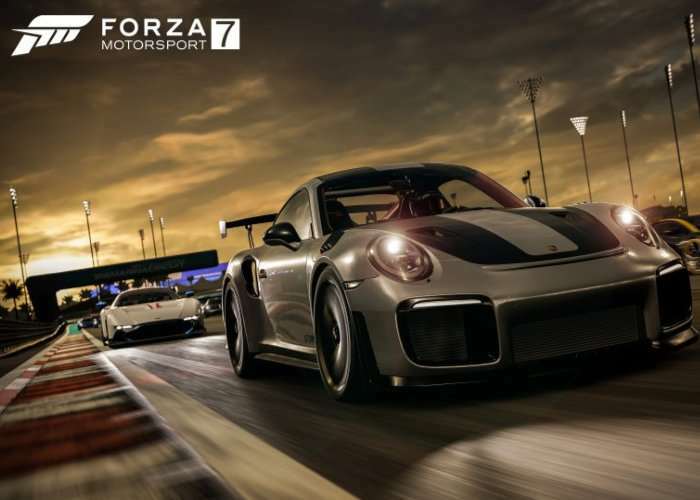 Forza Motorsport 7 Ultimate Edition comes with early access – play the game now before it releases.